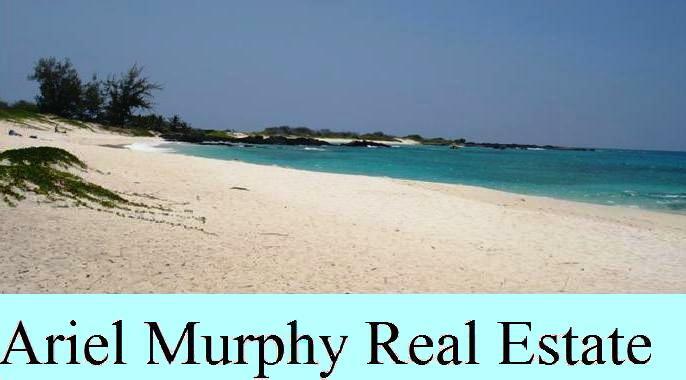 Hawaii Island real estate and Big Island real estate services and information provided by Ariel Murphy - R(B) Realtor (B). These services include services for buying and selling residential, commercial, and land real estate properties; in Hilo, Puna, Pahoa, Kona, Kailua, Volcano, Waikoloa, and Hamakua, Hawaii. Why make do with fast food when you can have haute cuisine? The Big Island has something far better than the usual tourist fare; the opportunity to have a better quality of life. There may not be a lot of blaring city sounds and gaudy neon lights here, but in the skies of the Big Island, the stars glow brighter, the sunsets are more breathtakingly vivid. The forests are fragrant with new life and the coast is dotted with a profusion of magical places, like Easter eggs only waiting to be found. For those who know how to listen and for those who know how to see, the Big Island offers nourishment for both body and soul. Would you not want that for yourself? Or for your family? Would you not want the chance to improve the quality of your life? I am sure you would. Let us take one step at a time and first find you a place, your very own niche in paradise. Towards that meaningful end, this website is at your disposal and I, at your service. Welcome! E komo mai! Ariela Murphy - R(B) Realtor (B). Type your information into the form below, if you wish to contact Ariel Murphy. 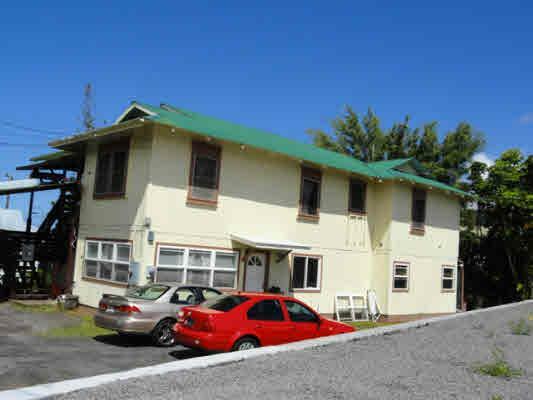 Remarks: Don't miss out on this investment property that generates a total of about $3100 a month! Tax records and actual square footage of house as well as number of rooms differ. There are three units in this property with an actual living area of about 2,550sf. The 3 bedrooms and 1 bath upstairs rent for $1200. Downstairs are another 3 bedrooms and 1 bath that rent for $1300. There is also a studio downstairs that rent for $600.